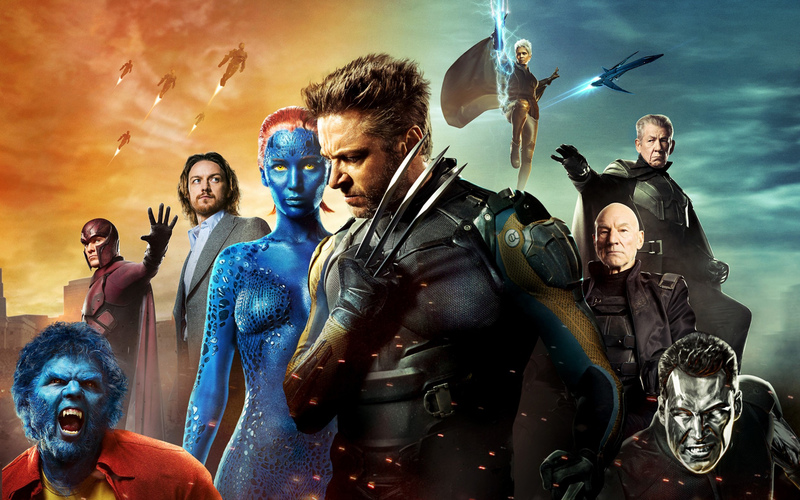 Director Brian Singer has struck it lucky a third time with this time-travelling instalment to the X-Men franchise, with action that flits between the 1970s and 2023 as Wolverine is sent back in time to prevent the genesis of the Sentinels which threaten his present time. 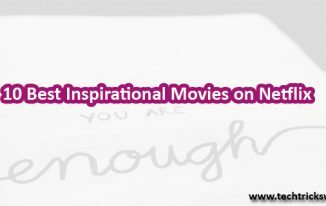 With a younger Mystique (Jennifer Lawrence) also at the core of this plotline and a turn from the irresistible Peter Dinklage as the villain of the piece and you’ll find this movie does justice to the hugely successful X-Men movies. 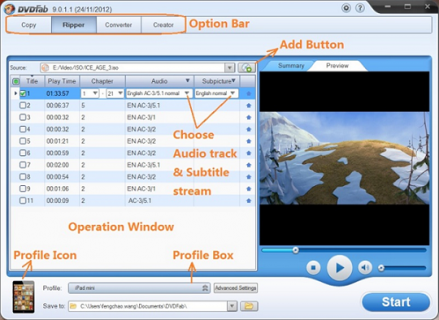 Recommended Reading : How can you rip DVDs to the format of your choice? 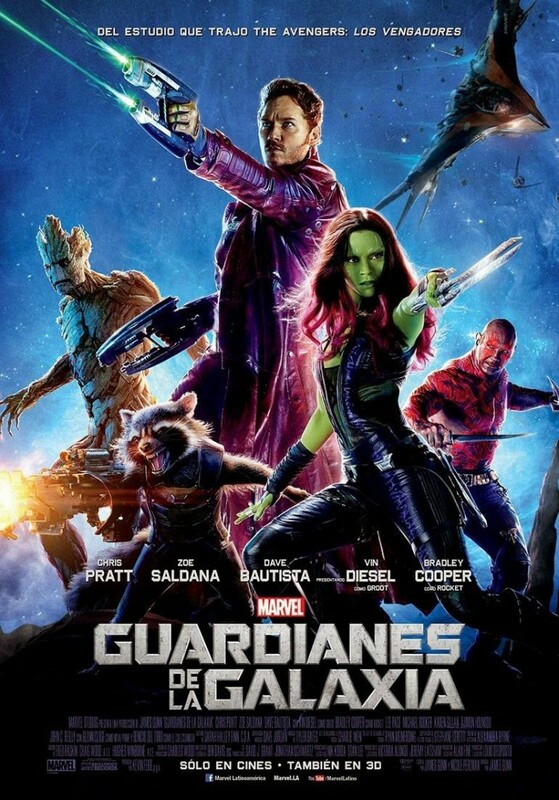 A team of oddballs and misfits are hurled together in this Marvel franchise-opener which will prove just as accessible to non-affiliates of the comic-book oeuvre as it will to its long-time fans. With its tongue firmly planted in its cheek, an exquisite soundtrack, 80s references a-plenty and a talking raccoon, there’s plenty of nostalgic sass here for those who remember a time when comic-book heroes weren’t half as moody as they are today. 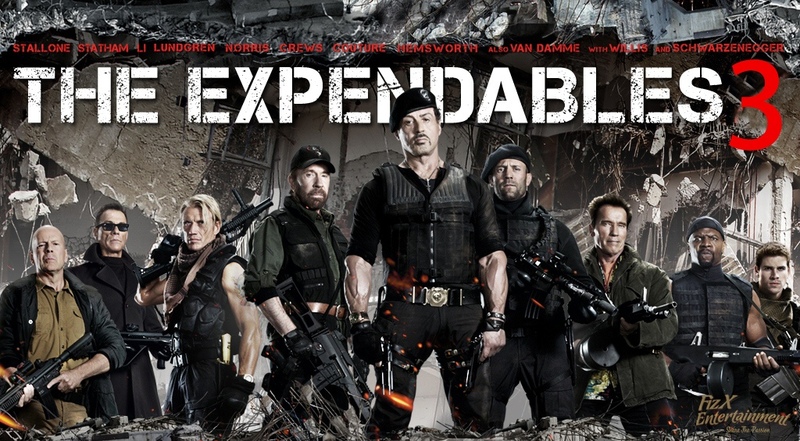 With a haggard twinkle, the latest Expendables shuffles into frame, its roster of belated action heroes led by a beret-sporting Rambo. This includes a villainous Mel Gibson and the ever-present Terminator of California, Arnold Schwarzenegger regurgitating lines from previous movies with a self-referential smirk. Make it a double feature with Die Hard for a night of good old fashioned, action-packed carnage. For those who like their action cinema big, explosive and a touch metallic, you’re always guaranteed to be in safe hands with persistent CGI-peddler Michael Bay. If you like the sound of Optimus Prime battling a T-Rex, a megalithic Hong Kong set piece, and Stanley Tucci, then let yourself be carried away by this hulking and fun monstrosity with a smile. 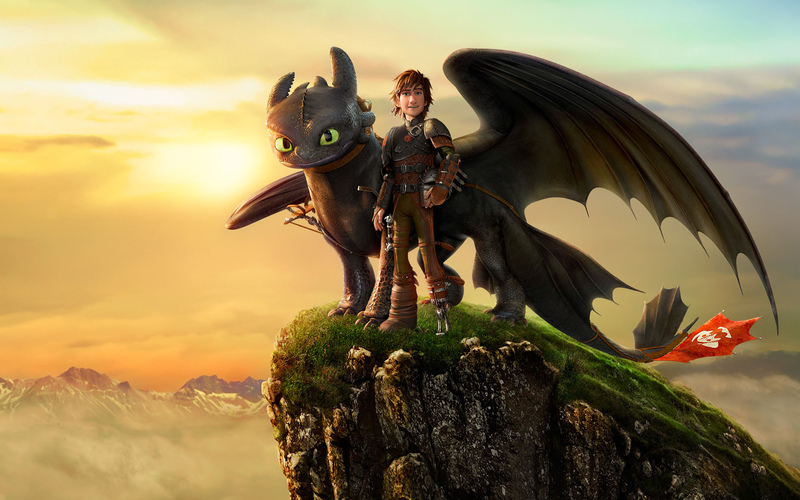 After their success with the original How to Train Your Dragon, DreamWorks Animation takes you back on another return trip to the world of dragons and Vikings and continue the story ahead with the discovery of a secret ice cave that has been home to hundreds of new wild dragons, but soon Hiccup and Toothless find themselves dragged into a new battle to protect the peace. Sequel to the Rise of the Planet of the Apes, in this we follow Caesar in his new habitat following the human pandemic instigated by Simian influenza. Both Caesar and the human race reach a short-lived peace treaty that is soon followed by a war that will determine the future of the Earth and its dominant species. 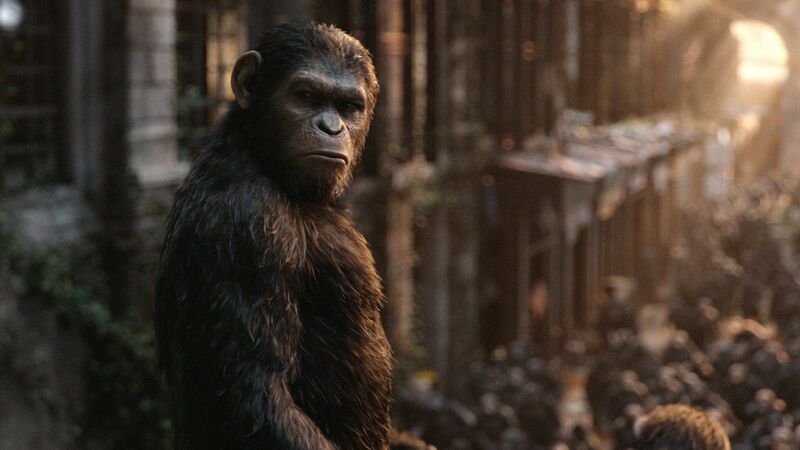 The Dawn of the Planet of the Apes emerges as one of the best sequels to come out in the year 2014. 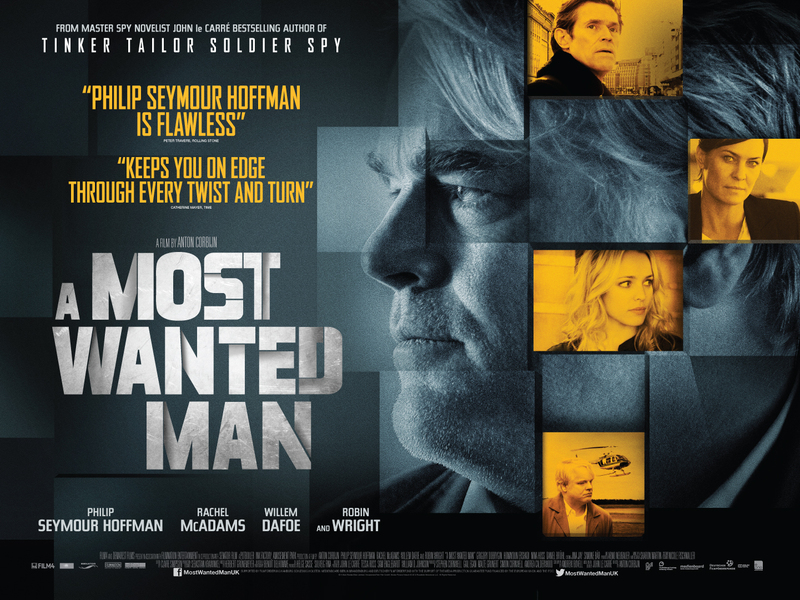 Based on the novel of the same name by John le Carre, A Most Wanted Man is a slow-burning and a smart espionage thriller that picks up when a half-Chechen, half-Russian tortured immigrant turns up in Hamburg’s Islamic community. With no time at hand, both German and US security agencies get into the race to find out more on the true identity of this man. 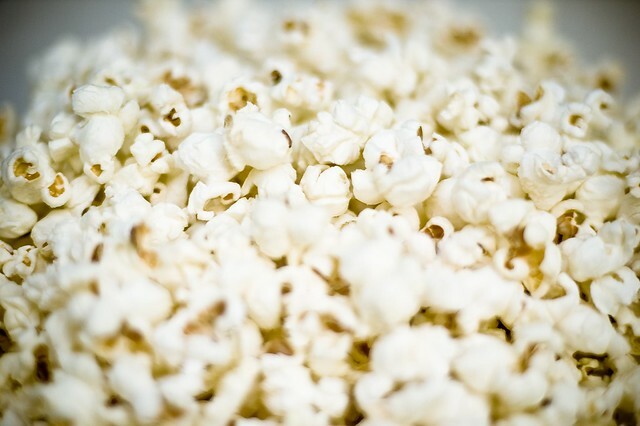 Winter is made for curling up on your couch and watching movies, so pop in that DVD, kick back and catch up on the latest releases from the comfort of your own home. I have to admit I haven’t seen any of those yet. It looks like a great list, though. I just got through watching all of, ‘Breaking Bad,’ so now I’ll keep your list for reference. Thanks. 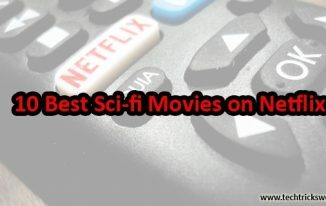 Nice list of movies. I am yet to watch the planet apes and Transformers. I have watched all the movies listed above. Thanks for putting up a post like this. I love hollywood movies and specially with different concept.